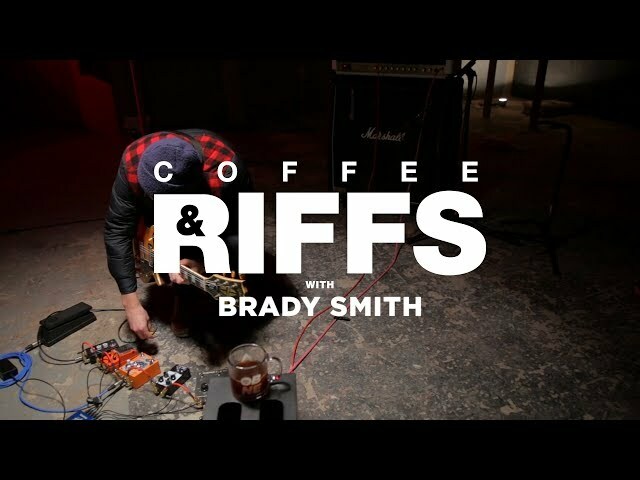 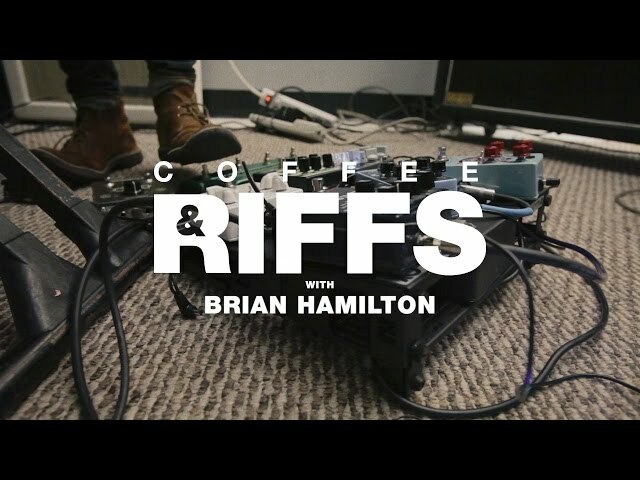 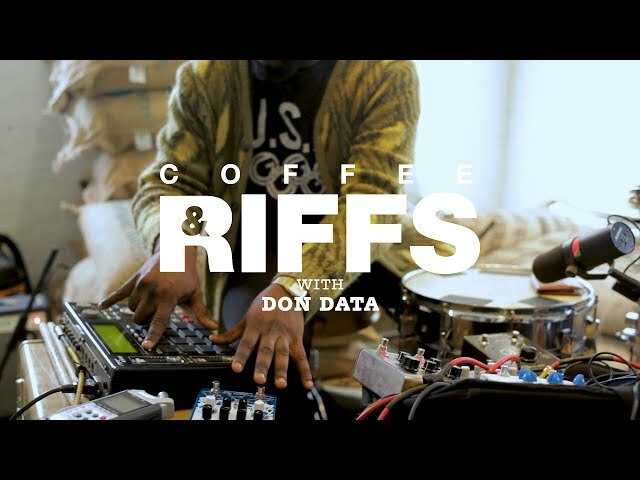 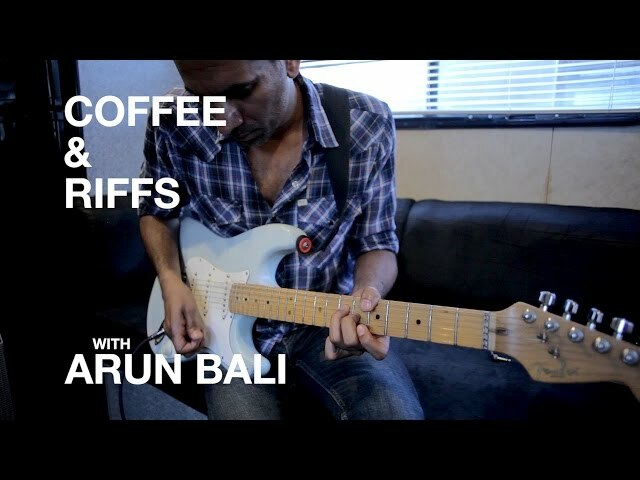 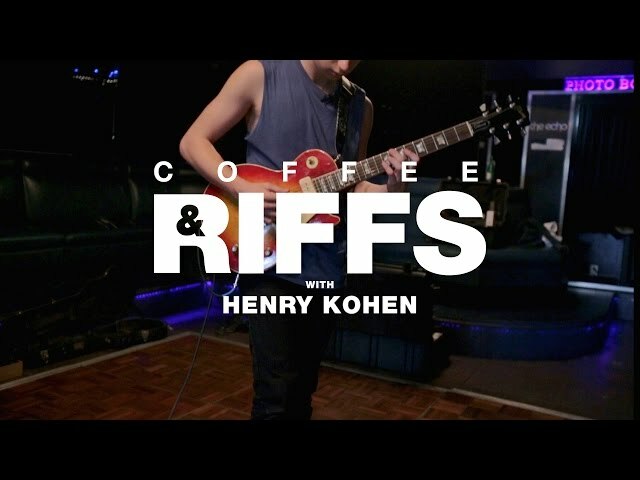 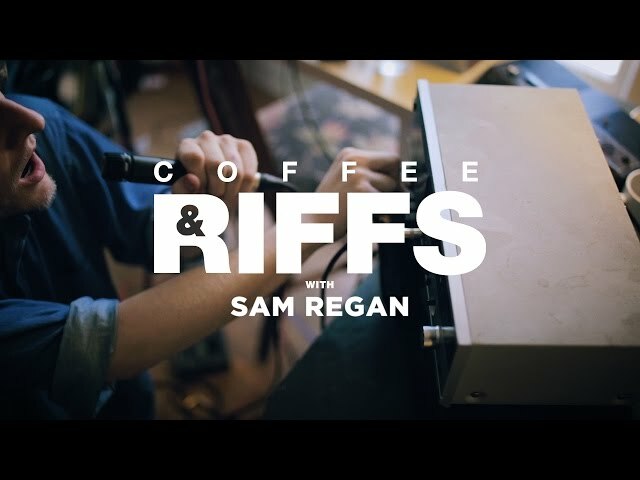 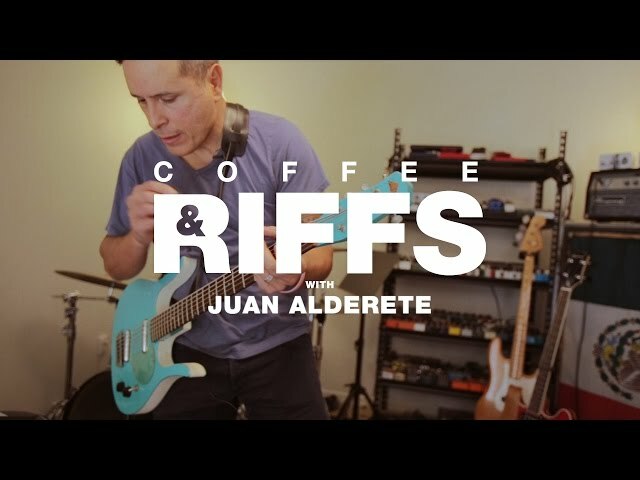 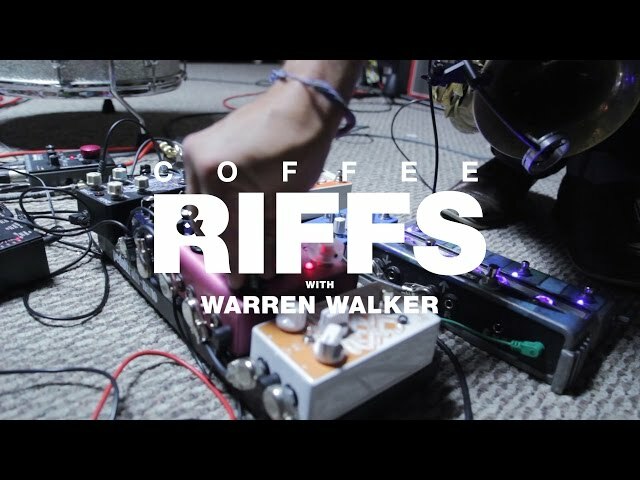 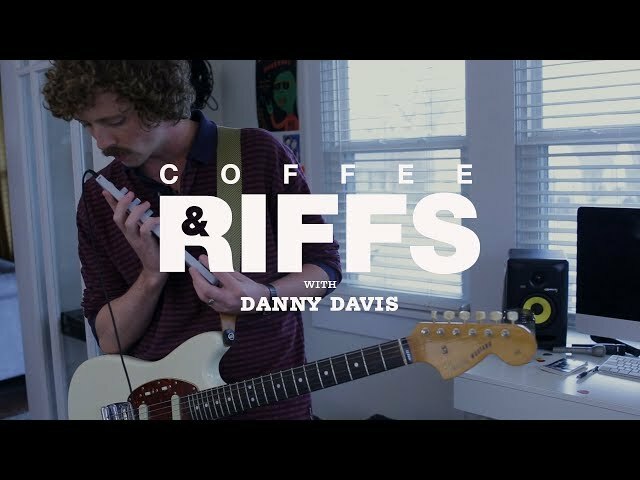 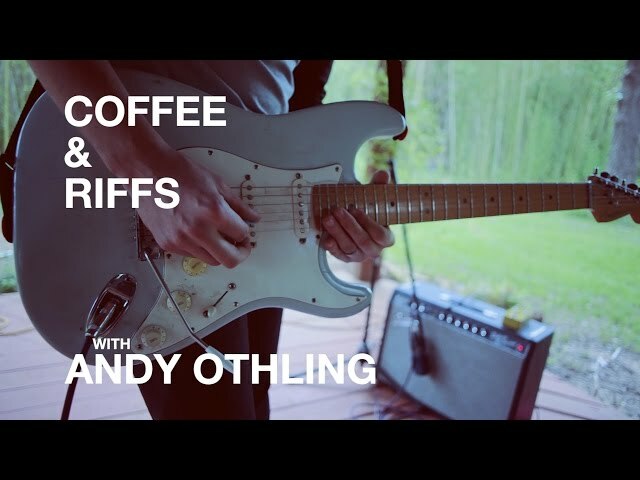 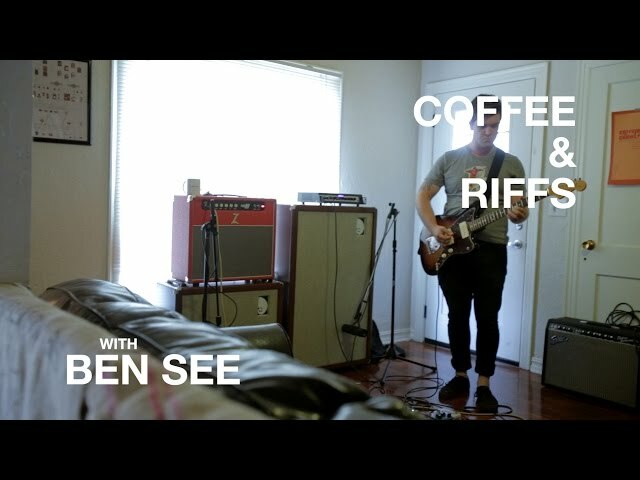 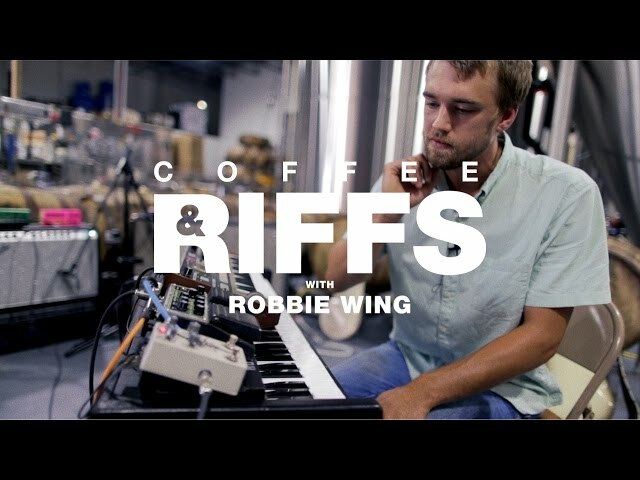 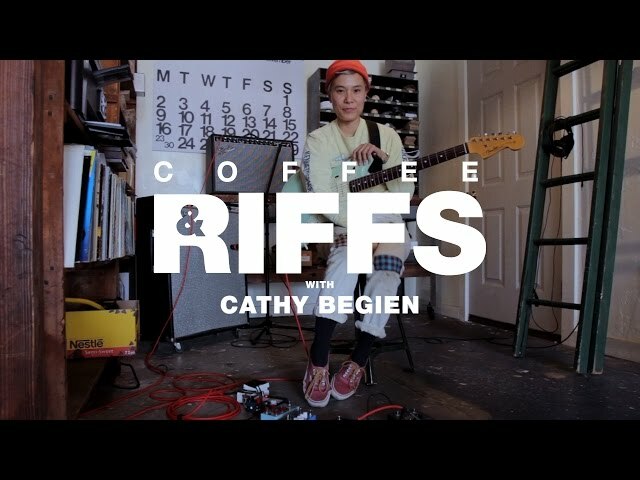 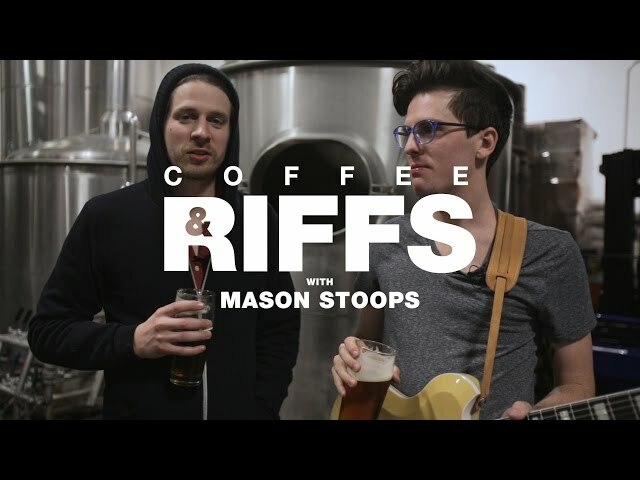 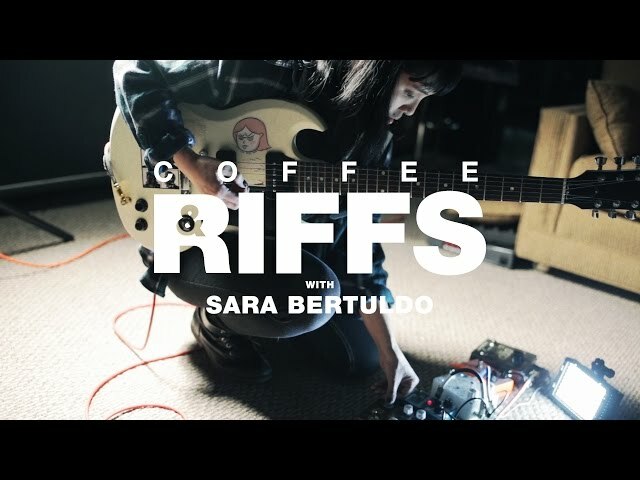 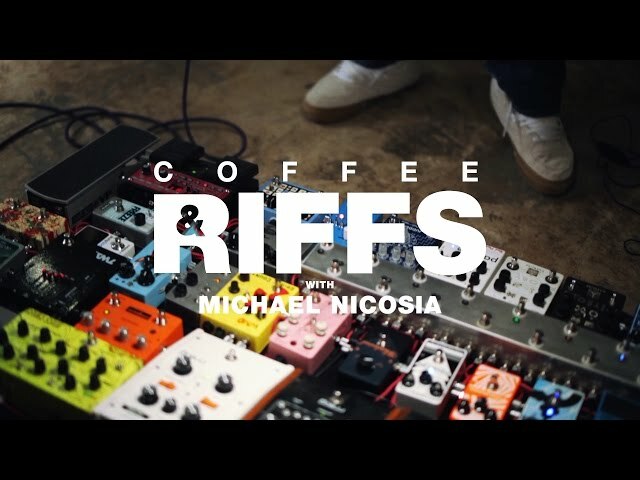 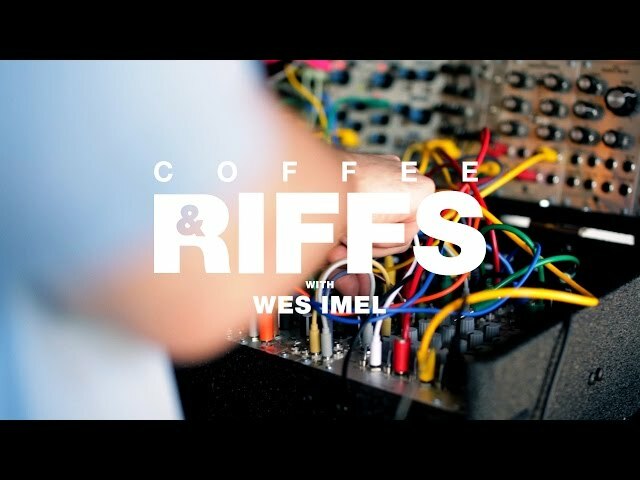 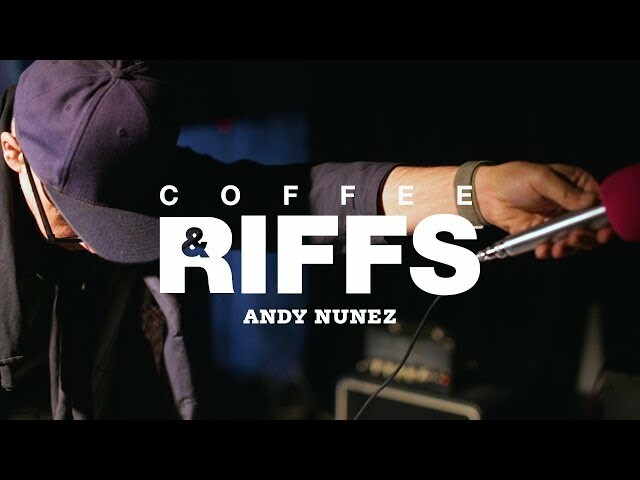 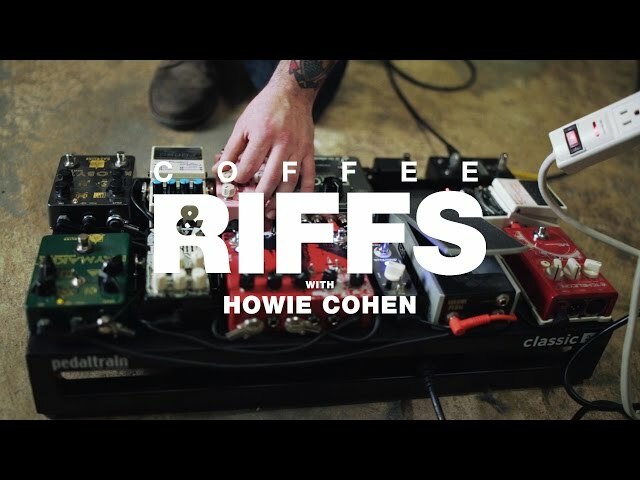 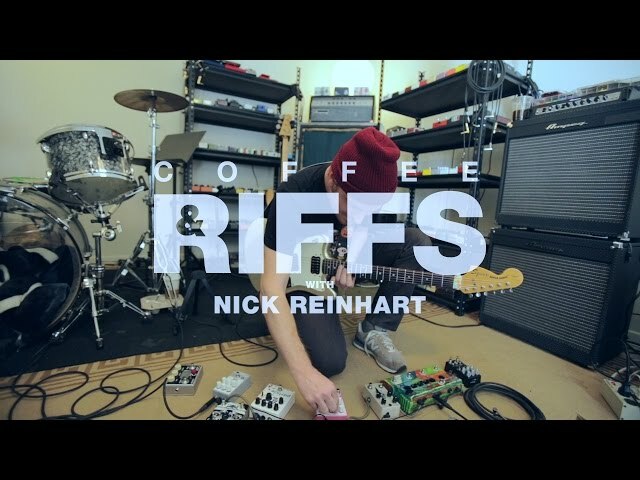 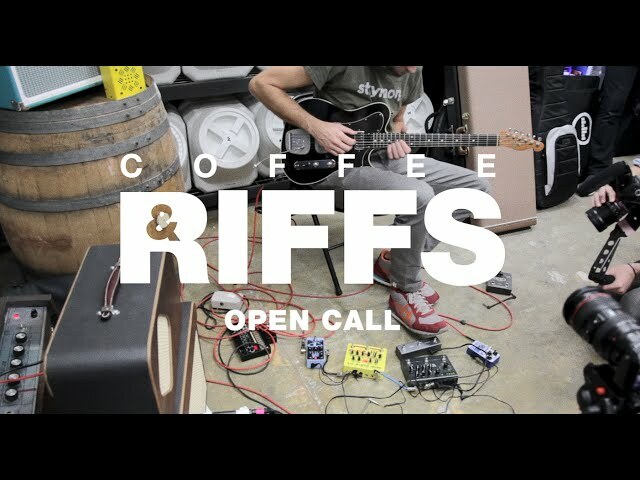 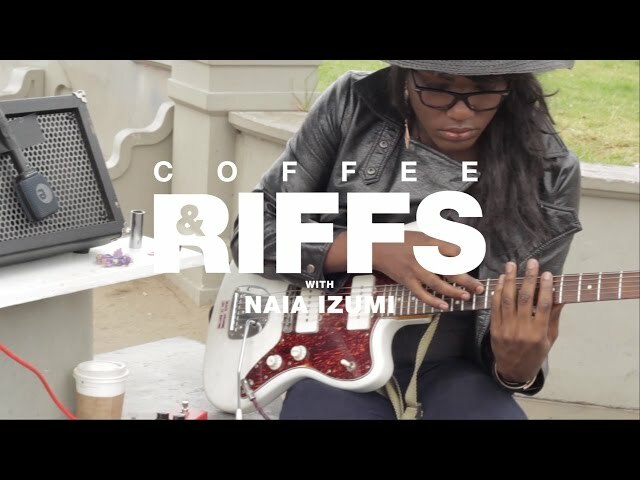 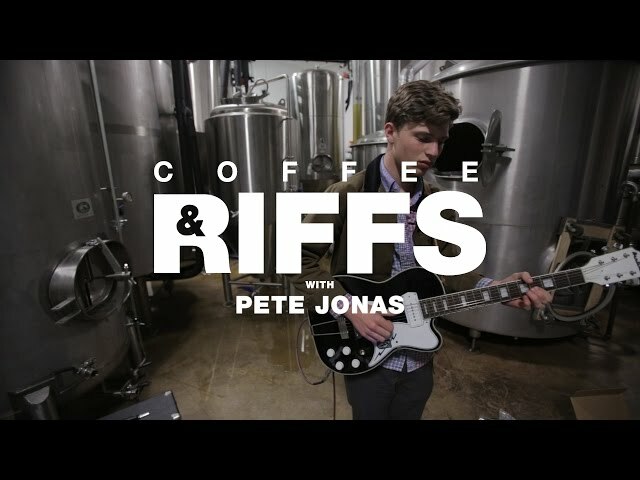 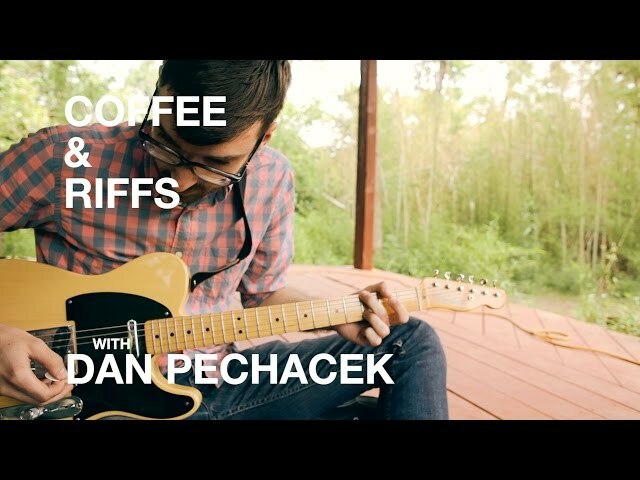 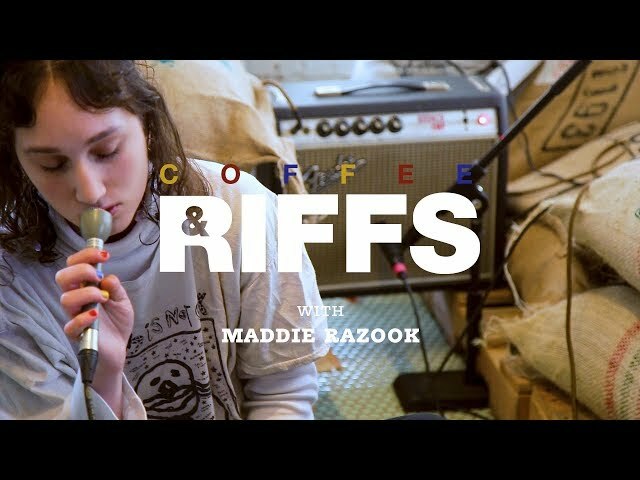 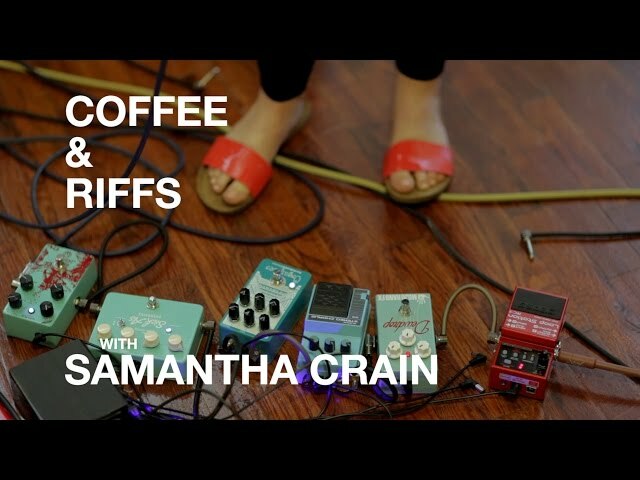 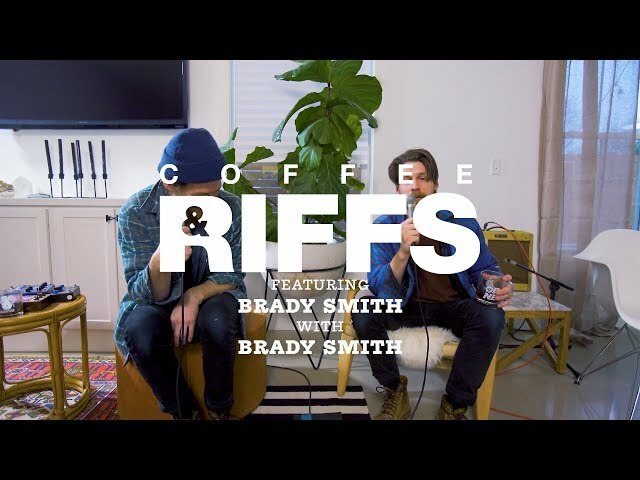 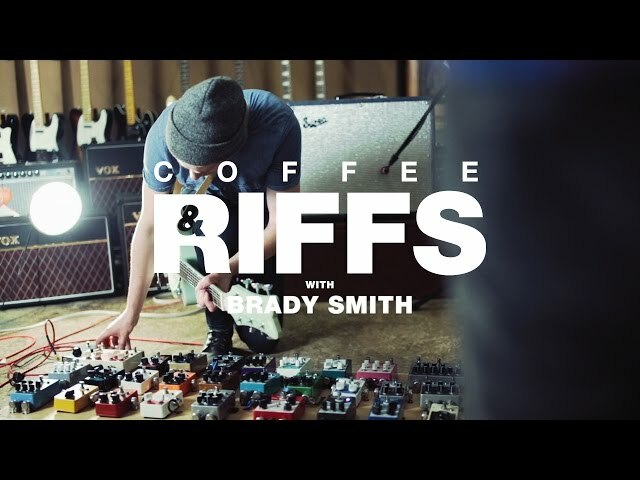 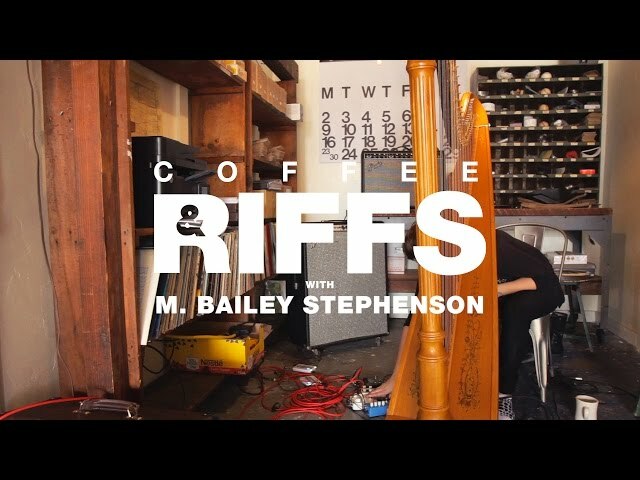 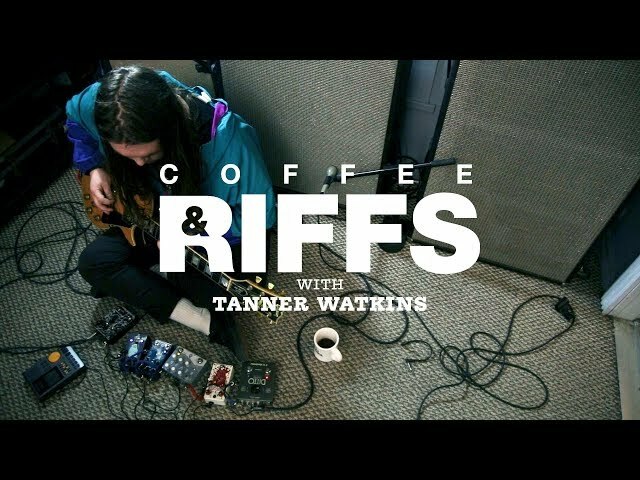 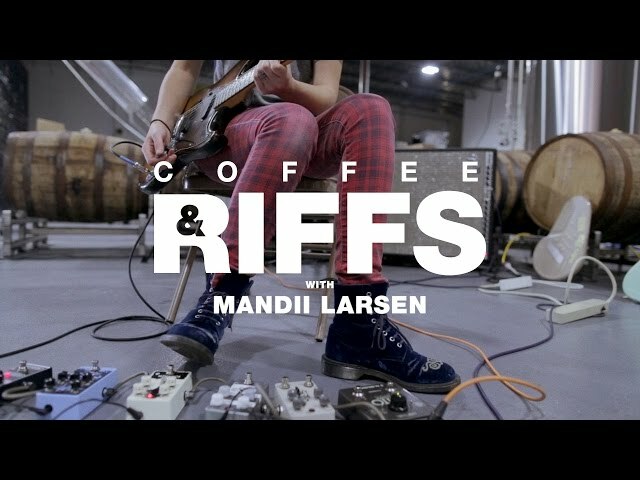 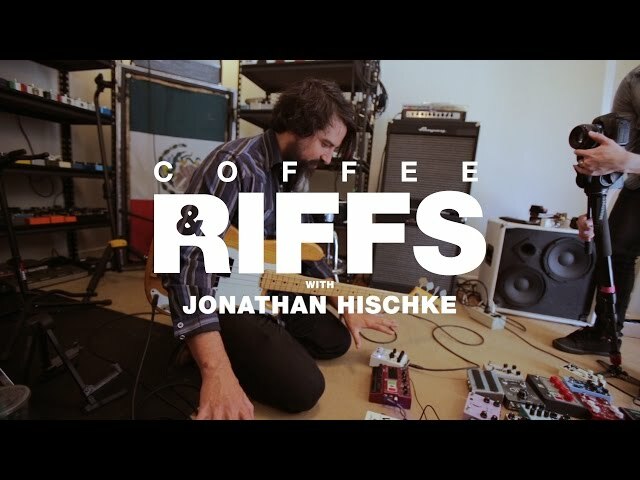 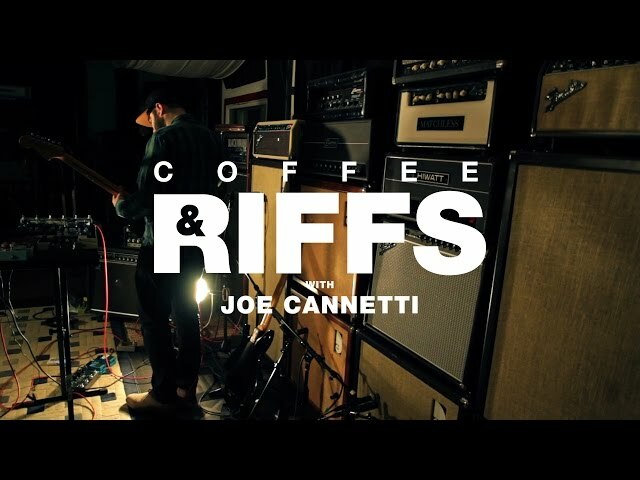 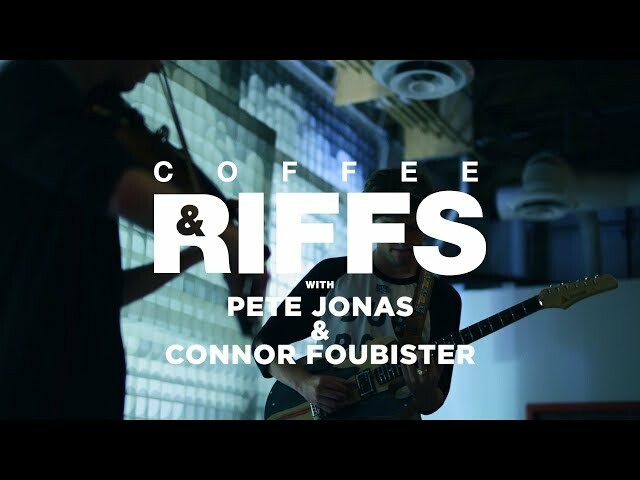 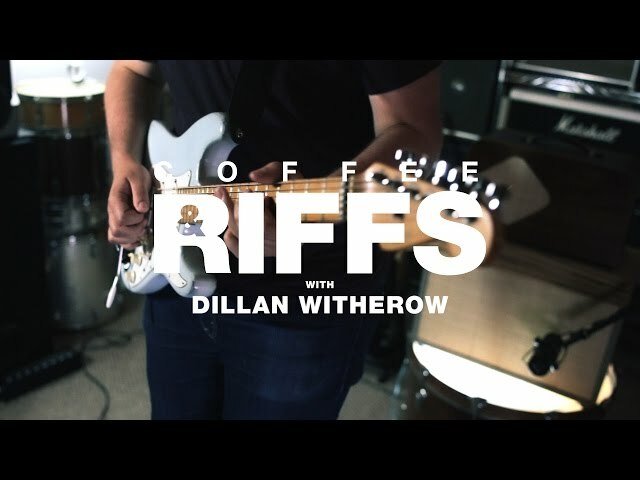 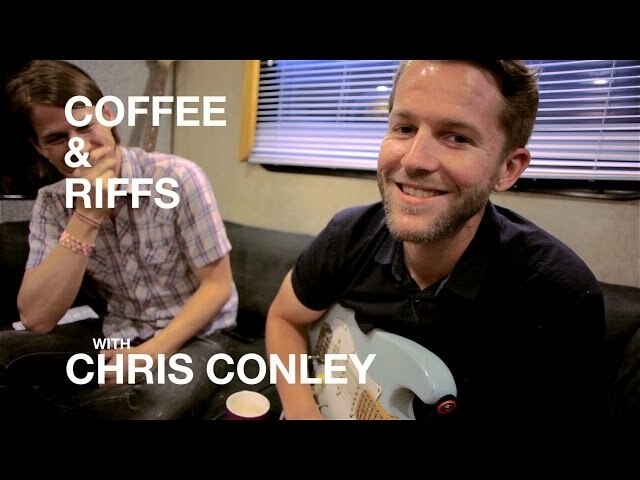 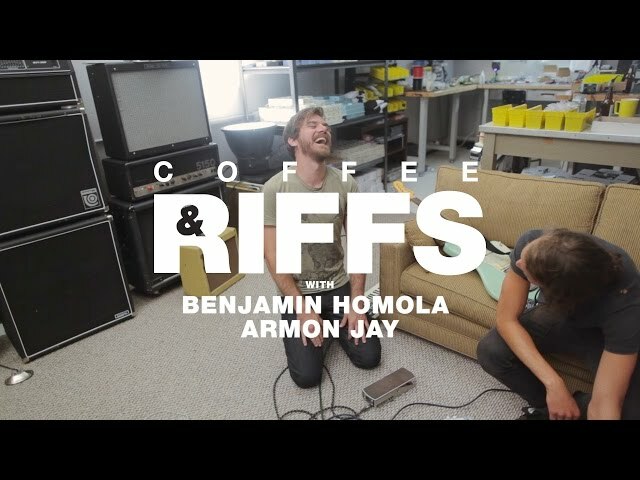 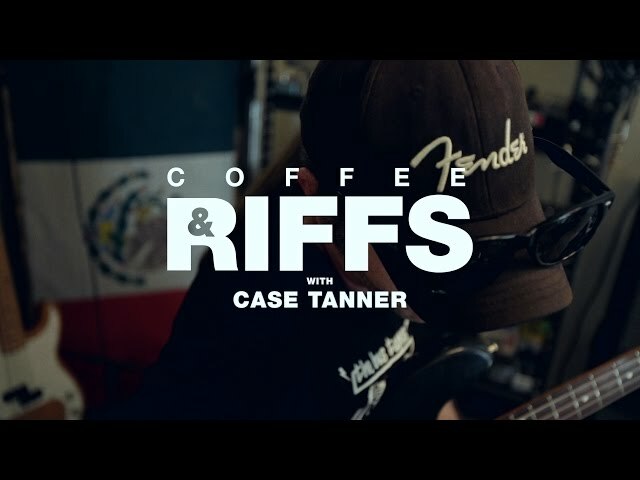 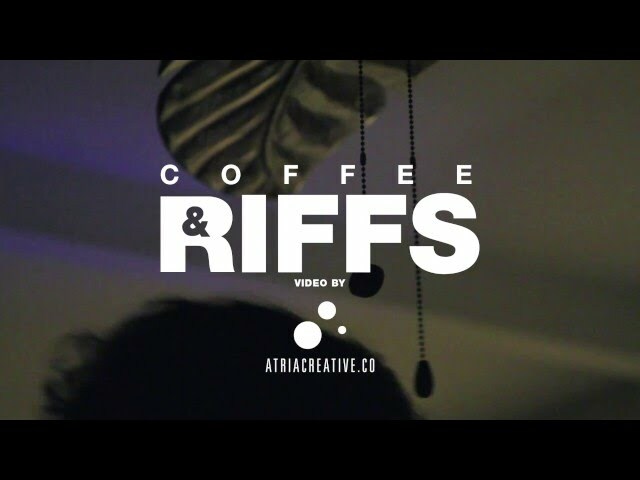 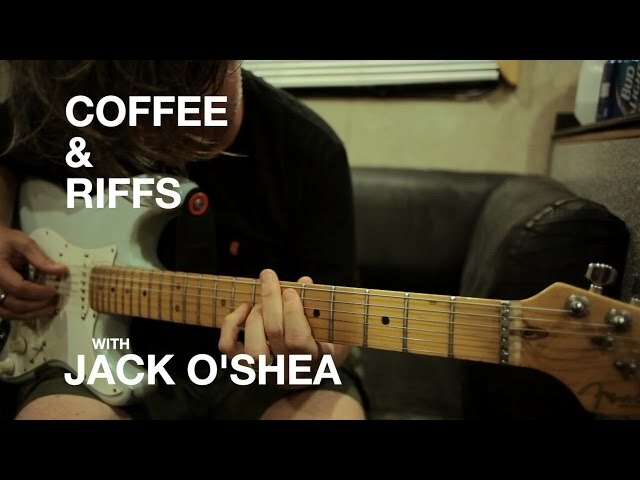 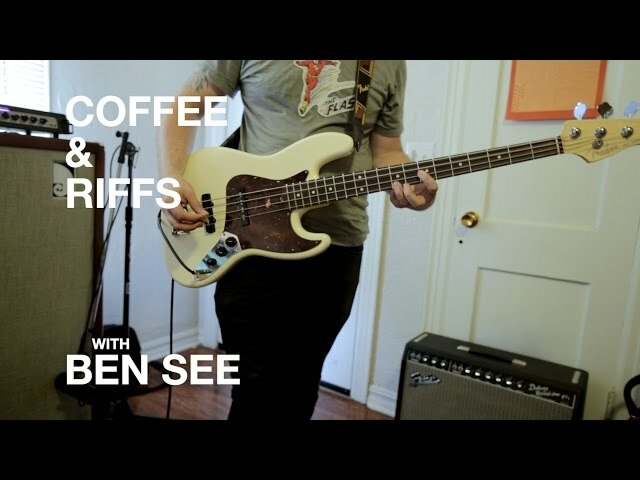 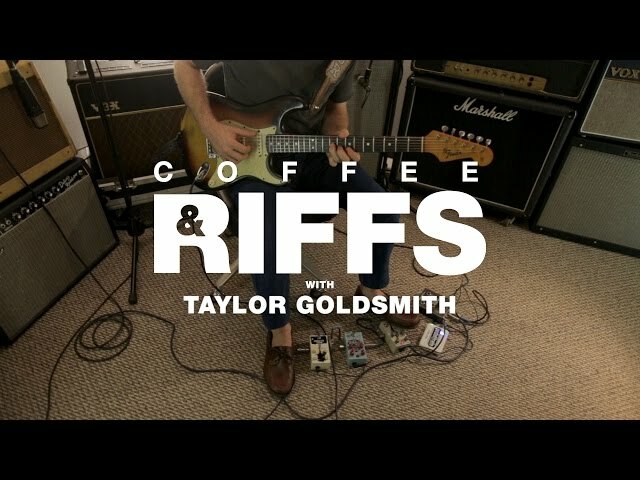 Coffee and Riffs, Part Eighty One with Andy Othling and Mason Stoops. 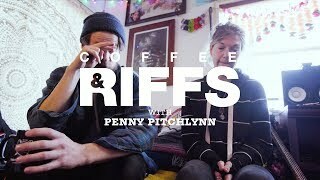 We find ourselves in California at the end of January of this year and get to share a meal with with friends from all over. 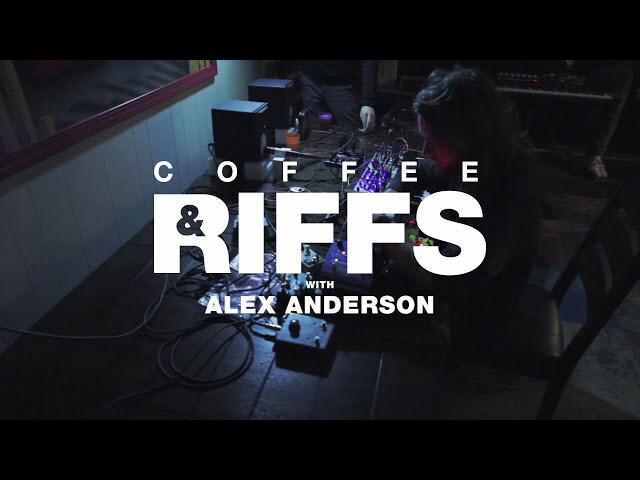 We stay up late and Andy and Mason go head to head in a compelling push-pull of analog and digital sounds. 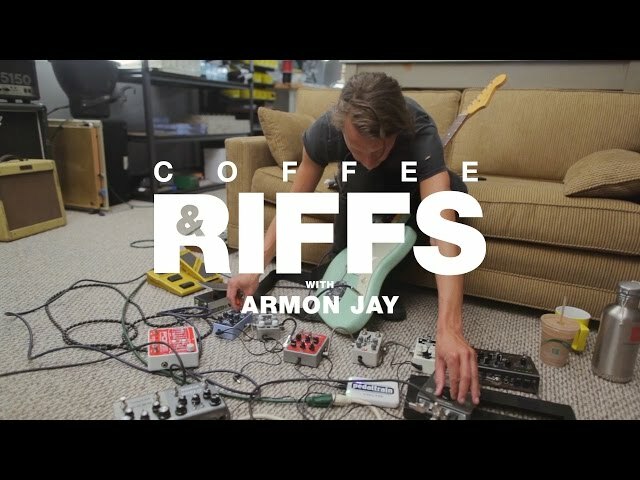 Mason plays his 1950’s Classical guitar retrofitted into a baritone with a rubber bridge through a Keeley Compressor, Datachoir Old Blood Noise Rêver, Analogman King of Tone, Strymon Timeline, JHS Taco Bolt, a Lehle Volume Pedal running stereo into a Tone King and also a Kalamazoo practice amp. 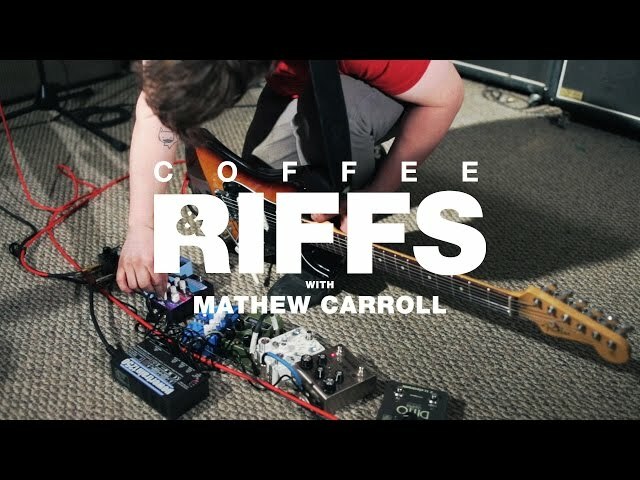 Andy runs his Telecaster into a Boss MS-3 which controls switching for Chase Bliss Audio Dark World, Dark World, Warped Vinyl, Wombtone, Gravitas, Condor, Brothers, Tonal Recall, Theremae and Modded Ibanez Delay, Ep Boost using the Disaster Area Connect, Micro Clock and CBA Faves Switcher, from there into a Boss Volume Pedal/ Tuner, Montreal Assembly Count To 5 and Old Blood Noise Endeavors Whitecap Tremolo into a Matchless Amp. 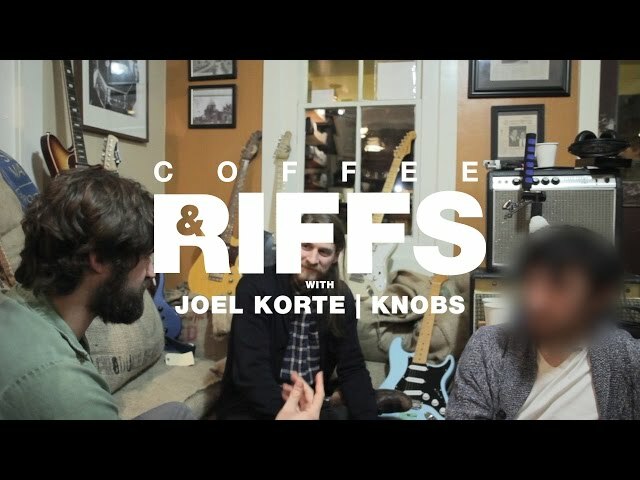 Thanks to Joel and the CBA crew for hosting us. 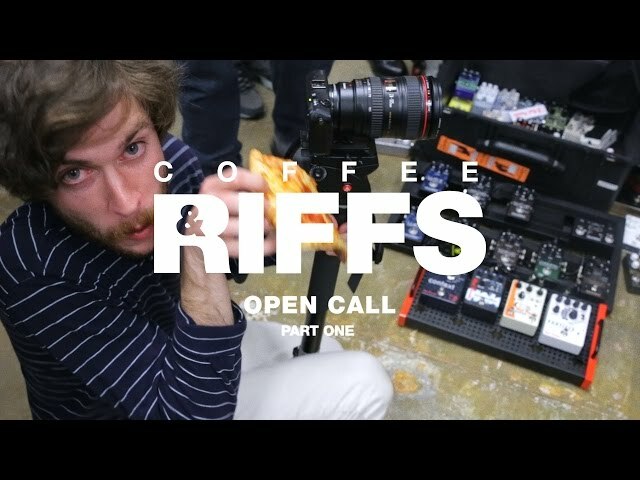 Let’s do it again.